Reduction and alkylation are common processing steps in sample preparation for qualitative and quantitative proteomic analyses. In principle, these steps mitigate the limitations resulting from the presence of disulfide bridges. 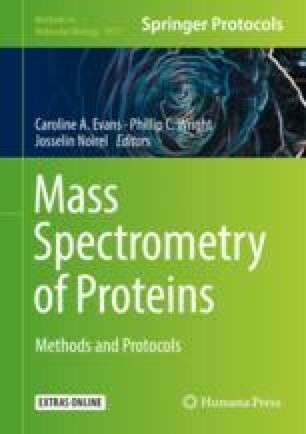 There has been recurring debate in the proteomics community around their use, with concern over negative impacts that result from overalkylation (off-target, non-thiol sites) or incomplete reduction and/or S-alkylation of cysteine. This chapter integrates findings from a number of studies on different reduction and alkylation strategies, to guide users in experimental design for their optimal use in proteomic workflows.